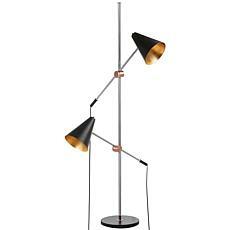 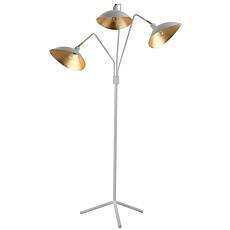 Designed for graceful modern living, this contemporary floor lamp is an investment. 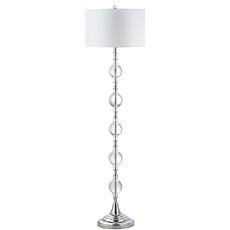 Crafted with transparent glass spheres and a polished silver finish, it transforms any living room into luxurious haven. 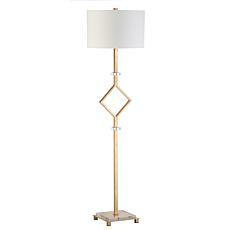 Designers love its complementary off-white shade. 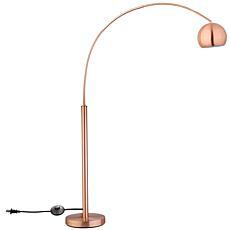 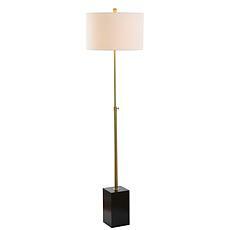 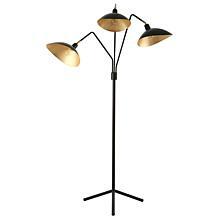 Bring the refined style of modern luxury to any living room with this contemporary floor lamp. 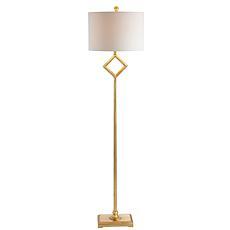 Designed with a diamond cut-out detail, its statuesque figure rests on graceful feet while its rich gold leaf finish is illuminated by a white cotton shade.